Feeling like your kitchen is looking worse for wear? If you’re looking for a team who can build a new kitchen in Cheltenham for you, look no further than AOK Kitchens. Our expertise and excellent customer services makes us one of the top kitchens companies in the Cheltenham area, with our carpenters, joiners and designers. Whether you’re building a new home from the ground up and looking for a reliable kitchen company in Cheltenham, or are simply in the process of renovating and wanting a new kitchen in Cheltenham, our team will make sure that you are satisfied with the end result. If your kitchen is looking worse for wear, talk to AOK Kitchens about the new kitchens we do in Cheltenham. We take into consideration all recent technologies and mod-cons to provide you with a truly contemporary kitchen, and also work with the look of your existing space in the case of a renovation. 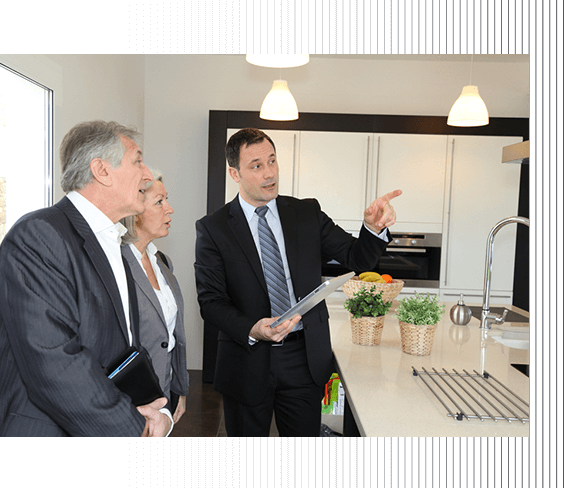 Our team will work with you all the way from coming up with a design, to the completion of your new kitchen. Cheltenham residents can trust AOK Kitchens and the skills of our carpenters, joiners and designers. This desire to please and excel is what truly makes us one of the best kitchen companies in Cheltenham.